CincyWhimsy: DUMP THE PUMP THIS SUMMER! DUMP THE PUMP THIS SUMMER! June 19 marks the 9th annual Dump The Pump Day, encouraging people to ride public transportation and save money instead of driving a car. Sponsored by American Public Transportation Association (APTA) the national holiday started in June 2006 when gas prices hit $3 per gallon. APTA recently issued a Transit Saving Report explaining that a two-person household can save an average of $10,174 a year by downsizing to one car. While some suburban areas of Cincinnati may not have access to our bus system, those households near public transit drive an average of 4,400 fewer miles than households that did not have public transit. Across the United States, that saves 4.2 billion gallons of gasoline annually. Taking the bus or riding the train also saves 865 million hours in travel time and saves $21 billion in congestion costs around major cities. 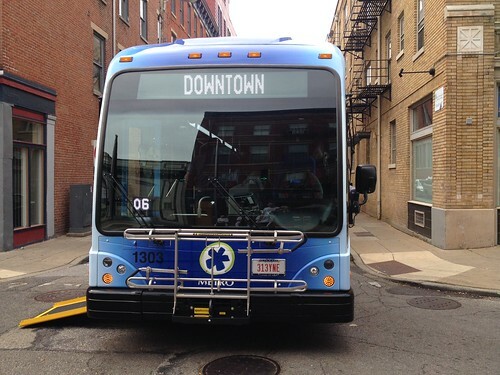 Riding METRO or TANK buses in Cincinnati is enjoyable , affordable, and easy. Trips cost as little as $1.75 per passenger and can take you across Hamilton County, through Northern Kentucky, and even up to West Chester. It's a great way to travel to any of the tri-state's summer festivals without the hassle of congestion or parking. You name it, we've bussed it there: Lenten fish fries, weekemnd picnics, and Reds Opening Day! Thinking about taking the bus for the first time? 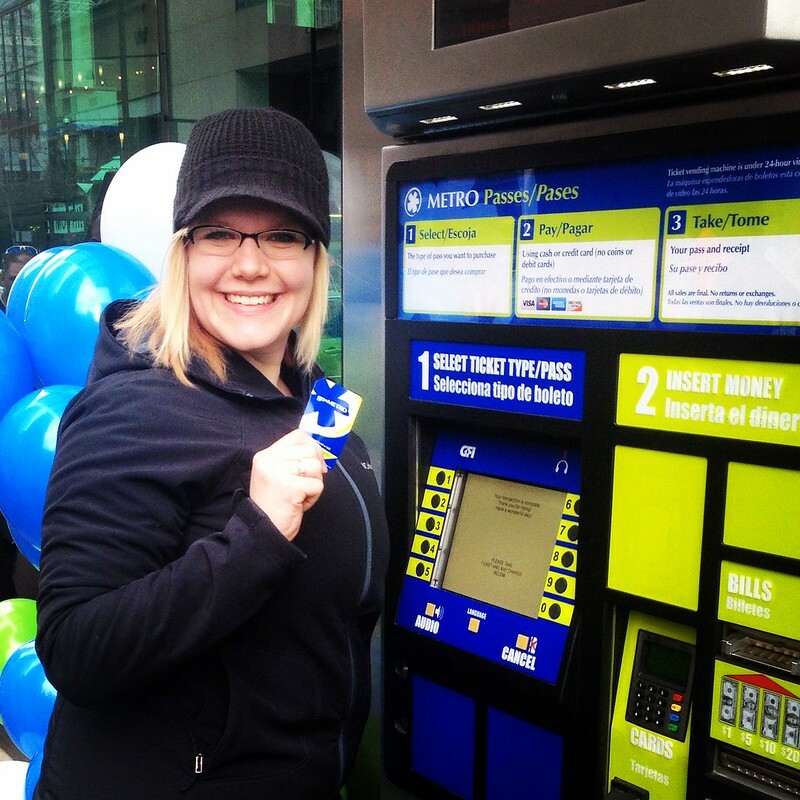 METRO will be passing out FREE ride tickets to anyone who is a new rider or wants to give METRO a try from 12:00PM-1:00PM on Friday, June 20 at Government Square. 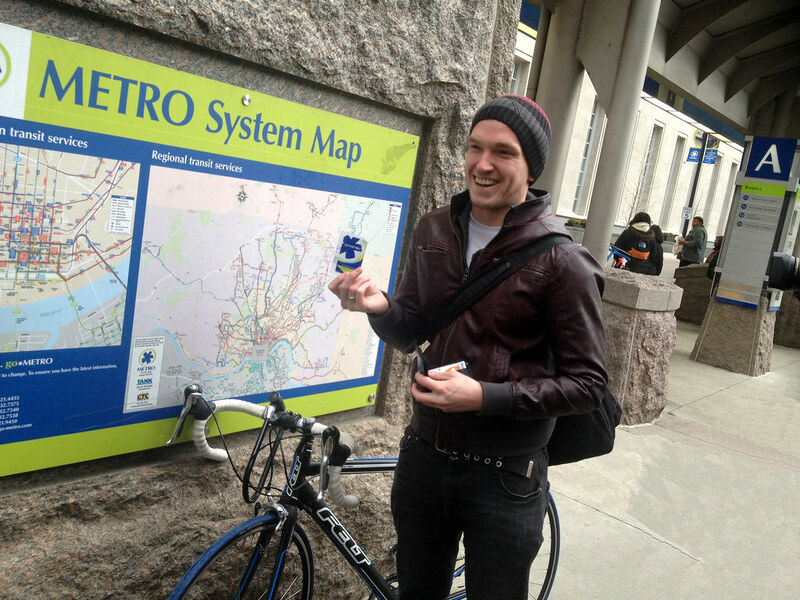 In 2013, Americans took 10.7 billion trips on public transportation - - the highest in 57 years. Since 1995 public transit ridership is up 37.2 %, outpacing population growth (20.3%) and vehicle miles traveled (22.7%).